Hello I am Mr.McTones and I ride bikes. I am like you, but also not. I like to hike, run, kayak, and live at night. The moon calls me into the night sometimes, and takes me to mysterious places. I hope you'll journey there with me. 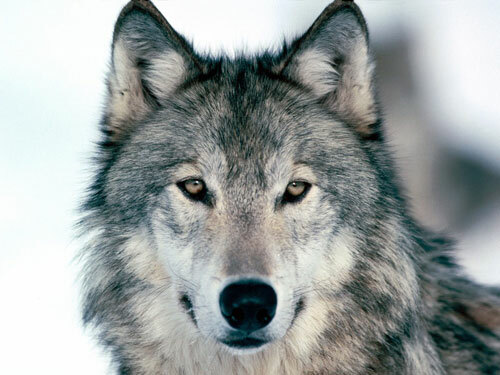 My favorite animal is the wolf. I love how majestic it is, and feral at the same time. The music I love to listen to includes Metal, classical, punk, rock, ska, country, and many more. I ride when I can, but am focused. I hope to have fun with you in the future.